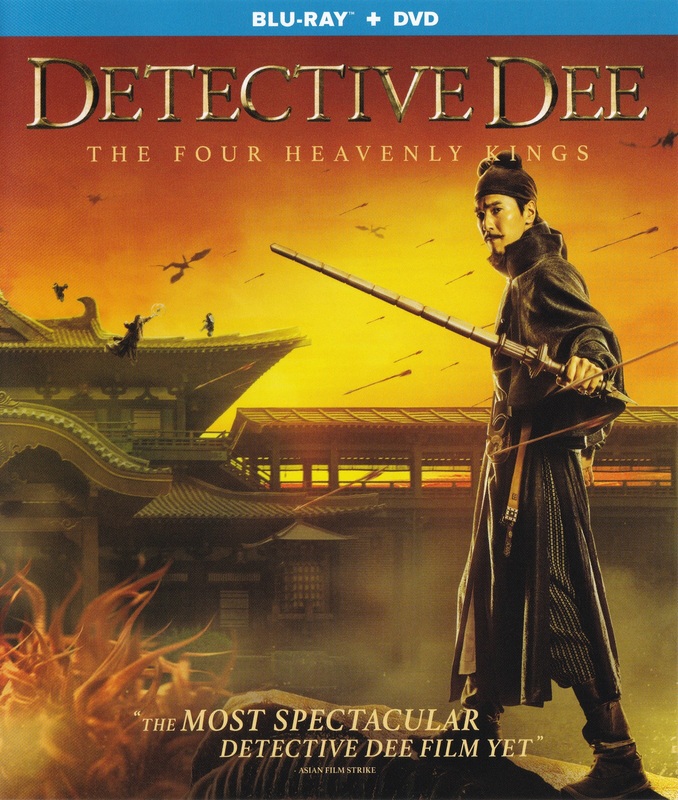 Detective Dee battles a surreal crime wave at the same time as defending himself against accusations of wrongdoing from his most formidable opponent, Empress Wu. A bold and exciting new entry into the smash hit wuxia fantasy franchise from master action director Tsui Hark, Detective Dee: The Four Heavenly Kings sees the detective embroiled in his most difficult case yet. Accused of wrongdoing by Empress Wu, Detective Dee must defend himself against this formidable foe, all while investigating a crime wave that has engulfed the city, marked by strange and seemingly supernatural occurrences.